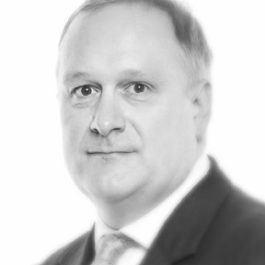 Tim Storrie has an established reputation for work across the spectrum of crime and related litigation. His practice encompasses all aspects of business crime, homicide, organised crime and serious sexual offending. He frequently acts as a leading junior and is rated as a Category 4 prosecutor. Additionally he is identified as a Tier 1 Leading Individual by The Legal 500. Tim is often deployed in long and complex litigation. His recent caseload has included multi-million pound fraud work, hidden assets litigation, gangland murder and corruption. Additionally he undertakes advisory work. He has always sought to maintain a balance between prosecution and defence work. He has been twice commended by constabularies for his work in trafficking and non-recent sexual offences cases.